Regardless of where your spinal pain originates, it can still become bad enough to reduce your ability to lead an active lifestyle. 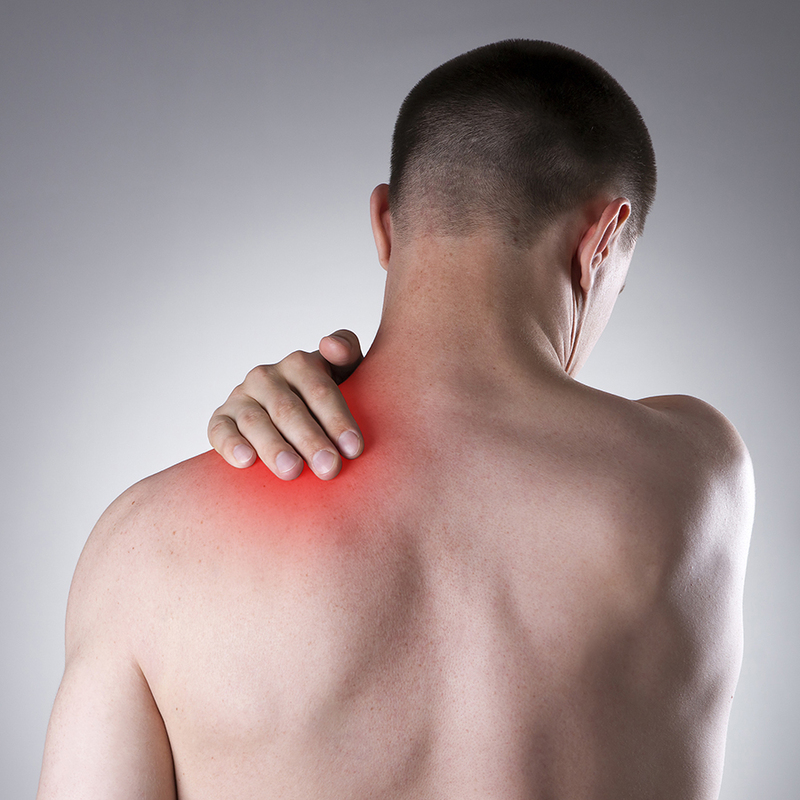 However, there are aspects of your upper back that make this type of pain different from neck and lower back pain. Treatment for upper back pain depends on the cause of the condition. Even when the cause is obvious, like an injury from a fall, finding the source of pain can be difficult. When upper back pain becomes painful, it is most likely due to an injury that resulted in muscular irritation or joint dysfunction. Here are some common causes of upper back pain. Poor posture: When you lead a sedentary lifestyle or sit with poor posture, your back and neck changes structurally. When your head and shoulders hunch forward, pressure is placed on the spine’s bones, discs, muscles, and other soft tissues. When you lean to the side, like when driving or working at a computer, it can also cause an imbalance in the upper back. Over time, muscles can become deconditioned, weak, and unable of holding the spine in neutral alignment. Improper lifting technique: Lifting heavy objects without keeping your spine aligned can put undue stress on your upper back. Lifting objects that are too heavy can also cause back pain. Your shoulders and upper back will be highly susceptible to injury if you are lifting or holding heavy objects above your head or more towards the side as opposed to the center. Overuse: Continuous pressure on any part of the body will cause pain. In particular, putting the upper back through more work than usual, like moving or painting a ceiling, can cause muscle strains, ligament sprains, and inflammation. Accident or collision: Trauma from a car or bike crash, fall, or sports collision can cause injury to the spinal bones, discs, muscles, ligaments, nerves, and other soft tissues, thus causing pain. Compared to neck and lower back pain, upper back pain is rare. A reason for this is because the thoracic spine has extra support from the rib cage, which protects vital organs. The neck and lower back are more mobile, thus they are more susceptible to tweaks/degeneration due to excessive movements. Most studies indicate the risk for neck and lower back pain tend to increase with age. However, this pattern does not hold for upper back pain. One study found that adolescents have a higher rate of reported upper back pain compared to other age groups. The same study also found that older adolescents were at an increased risk compared to younger adolescents. There are a few reasons for this. One possibility is the increasing weight of backpacks as children get older. Older children also tend to be more aggressive in their activities and sports, increasing the risk of injury. Compared to neck/lower back pain, upper back pain is more likely to be caused by a serious underlying condition. However, upper back pain is less likely to be treated with surgery. This is because the thoracic spine is more rigid due to being connected to the rib cage. It is harder for surgeons to access and work with this section of the spine. Also, vital organs are near the thoracic spine, which increases the complexity and risks of operating in this region. In addition, it is rare for an MRI/CT scan of the thoracic region to identify an anatomical problem that needs surgery to relieve upper back pain. Even With advanced technology and surgical options available, nonsurgical treatments are recommended for upper back pain.